The National Newspaper Publishers Association (NNPA), in partnership with the Houston Forward Times, recently announced that the city of Houston will serve as the host of an extremely important Black Parents’ Town Hall Meeting on Educational Excellence on November 15, 2018 from 6:00 pm to 9:00 pm at the S.H.A.P.E. 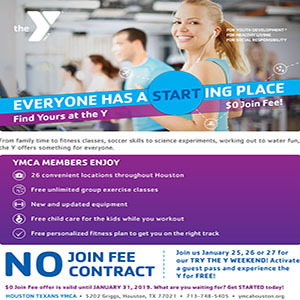 Community Center – Harambee Administrative Building, located at 3903 Almeda Rd, Houston, TX 77004. 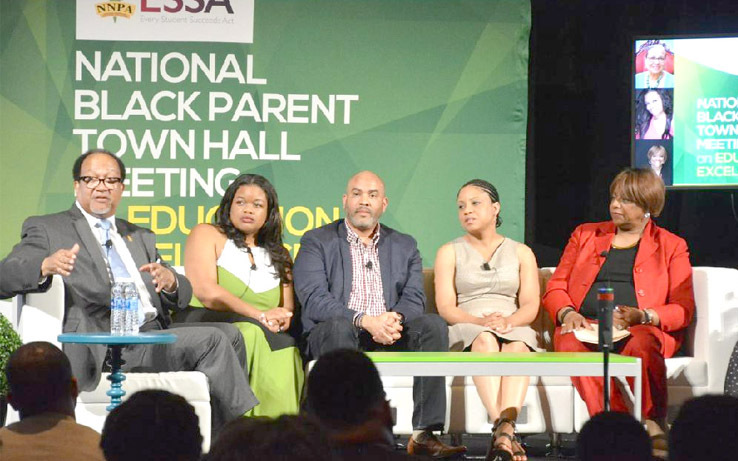 Parents, educators, elected officials and community members alike will have the opportunity to engage in a lively discussion with education experts about what matters most for Black children and how Black parents can ensure those needs are met. 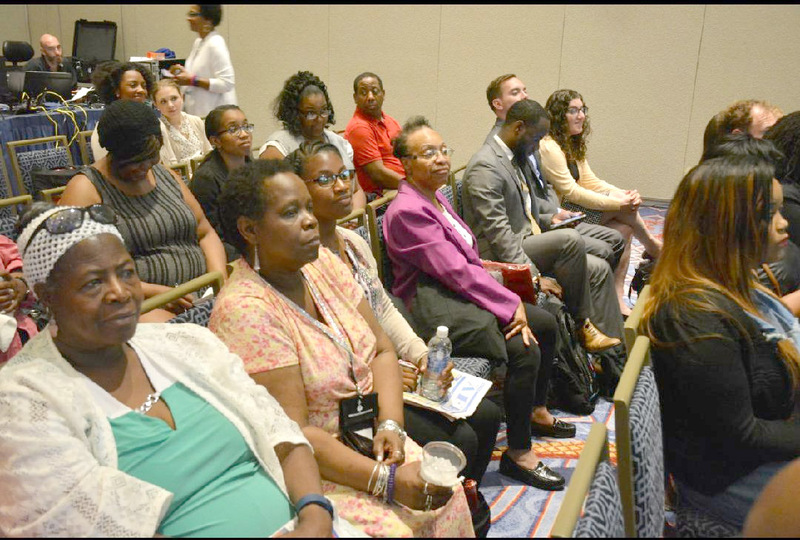 This regional town hall meeting is a follow-up to the National Town Hall which took place on June 26th at the Gethsemane Community Fellowship Church in Norfolk, VA, which was a part of the NNPA’s Annual Conference. This regional town hall meeting is one of several that are taking place across the country, with the focus being on encouraging parents to get involved and stay engaged in their child’s education. 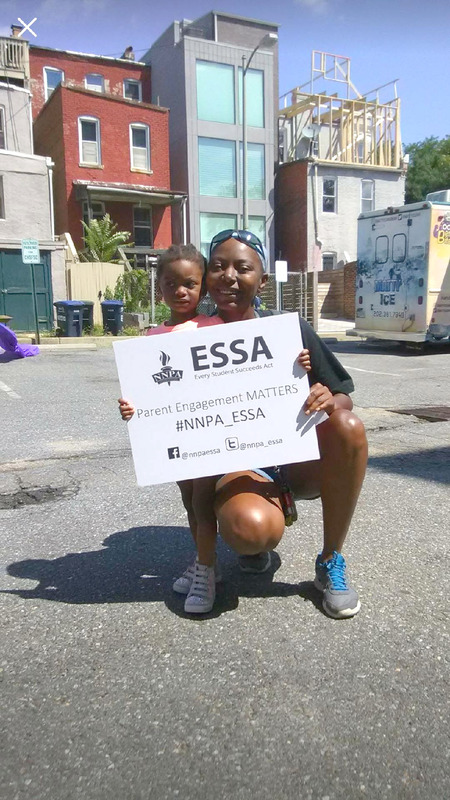 This town hall discussion is a part of a broader NNPA Public Awareness Campaign regarding the Every Student Succeeds Act (ESSA), which is sponsored by a grant from the Bill & Melinda Gates Foundation. ESSA, which reauthorized the Elementary and Secondary School Act (ESEA) and replaced No Child Left Behind, received bipartisan support and was signed into law by President Barack Obama on December 10, 2015. The regulations are administered by the U.S. Department of Education and went into effect on January 30, 2017. 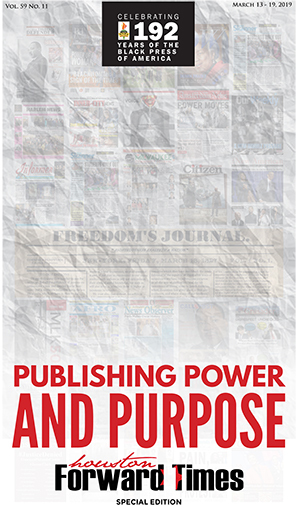 By raising awareness of ESSA policies, the NNPA, which is a national trade association of approximately 211 Black and women-owned U.S. media companies with a weekly print and digital readership of over 20.1 million Black Americans, seeks to empower parents to advocate for instructional strategies that are in the best interest of their students and communities. In addition, this is a tremendous opportunity to increase support around academic issues that will make a difference in closing the achievement gap and ultimately the wealth gap. This event is made possible by the Bill and Melinda Gates Foundation.